We loved... It is a great place to stay... The location is great and the rooms are lovely! The location is perfect. Almost close to everything! Loved having the warm pool to cool off in. Yes, there's a river/ocean nearby but it's pretty dirty and not very inviting. Breakfast was adequate and everything else worked as it should. Hotel is very central and not too far from ferry and bus terminals. Location was great with friendly staff. Superb indoor heated pool. 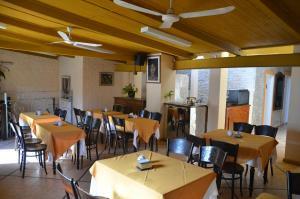 Cafe da manha e a localização. Atendentes amáveis. Location is great. Close to old town. All on walking distance. Ubicación ideal, desayuno muy completo y con comida fresca. El personal súper atento y siempre dispuestos a colaborar. Piscina y gimnasios en buenas condiciones. Muy bueno el desayuno y la piscina, así como la atención del personal. 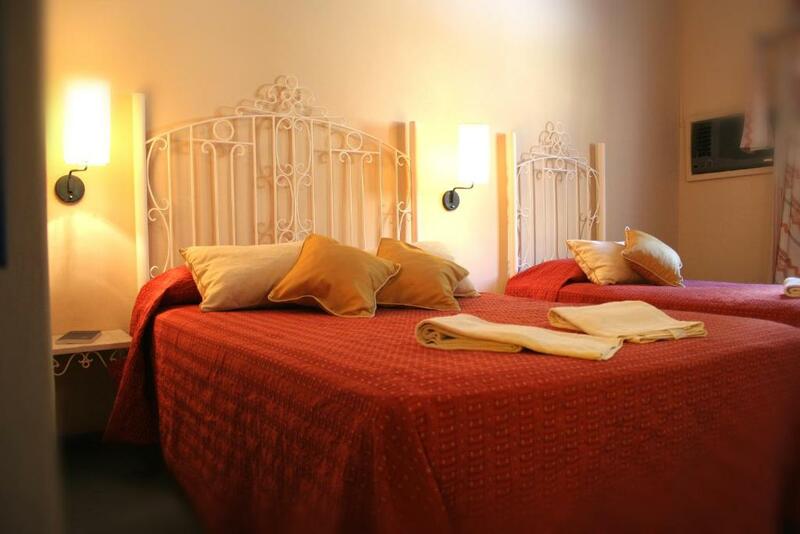 Lock in a great price for Hotel Esperanza & Artemisa Spa – rated 8.2 by recent guests! Hotel Esperanza & Artemisa Spa This rating is a reflection of how the property compares to the industry standard when it comes to price, facilities and services available. It's based on a self-evaluation by the property. Use this rating to help choose your stay! 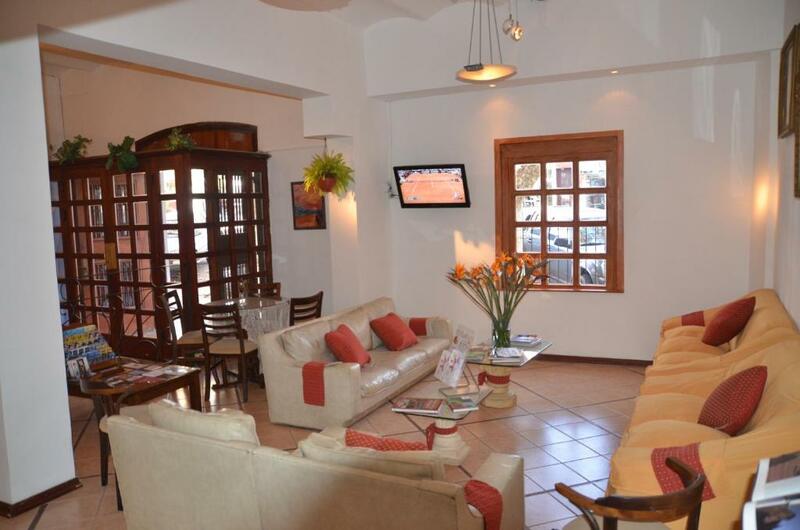 A heated swimming pool, spa and gym facilities can be enjoyed in Colonia’s historical circuit. All rooms at Artemisa have free Wi-Fi and the city’s bus terminal station is 2,650 feet away. Hotel Esperanza & Artemisa Spa features air-conditioned rooms with cable TV, mini-bars and private bathrooms with showers. Suites also include spa baths and private balconies. Laguna de los Patos Lagoon is 5.6 mi away and parking is free on the street across from the property with 24-hour surveillance. When would you like to stay at Hotel Esperanza & Artemisa Spa? 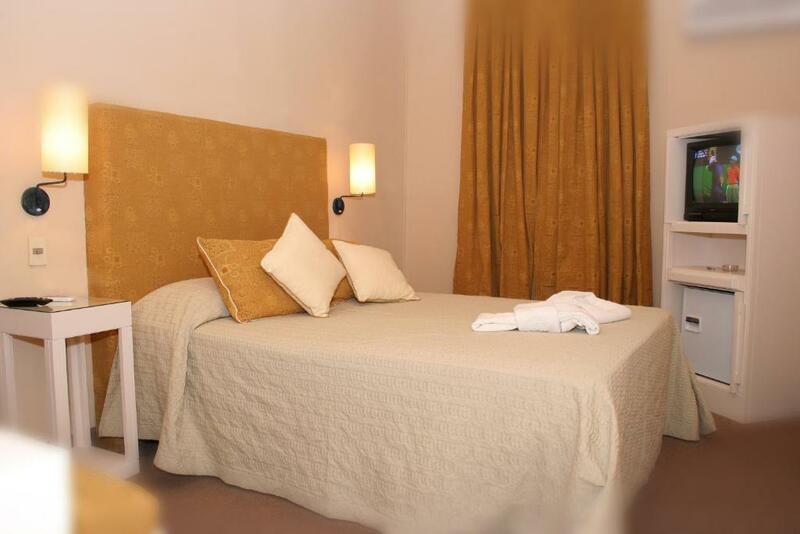 A comfortable room with cable TV, a mini-bar, air conditioning and a private bathroom with a shower. An air-conditioned room with a spacious sun terrace, free Wi-Fi access, cable TV and a private bathroom with a spa bath. This double room features a mini-bar and air conditioning. Access to the spa and buffet breakfast are included. House Rules Hotel Esperanza & Artemisa Spa takes special requests – add in the next step! Hotel Esperanza &amp; Artemisa Spa accepts these cards and reserves the right to temporarily hold an amount prior to arrival. Hotel Esperanza & Artemisa Spa accepts these cards and reserves the right to temporarily hold an amount prior to arrival. Please note, guests arriving on Saturdays are allowed to have a late check-out on Sunday. Guests arriving on Sundays must check in at 18.00. The sauna room is only open on Saturdays. Outdated and smell mold. Not comfortable. There are better options around the area. Like most places in Colonia, it was a little expensive. There was no place to store our bags after check out. Hotel felt unkept and overpriced for the quality of the accommodation. Room was very outdated and had a strange odor. Carpets need replacing. Bed wasn’t very comfortable. Breakfast was mediocre. Entire Hotel and Spa also needs updating. But the price was good. Excellent location and wonderful staff! There are plenty of old stuff. The bathroom was very old. Room with street window is a bit noisy at night. The hotel is quite old and not well maintained. The rooms are small.